Rival ferry company Explore ends its service to Waiheke on 8 May 2016. 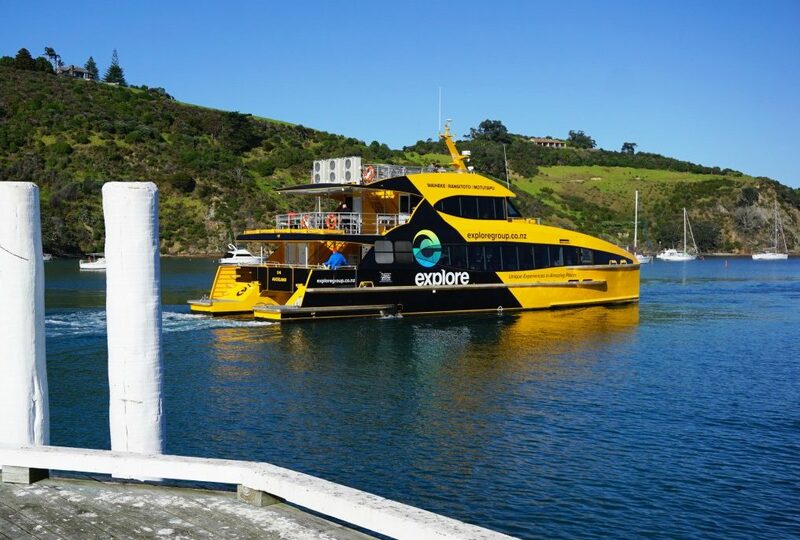 The lack of a “level playing field” is partly to blame for Explore stopping its Waiheke ferry service on 8 May, says Explore group managing director William Goodfellow. The facilities allocated by Auckland Transport for the ferry service that started in October 2014 have been “inadequate”, says Mr Goodfellow. “Things were not going to improve this winter and we didn’t want to go through another winter like we had to endure last year,” he says. Explore was also unable to arrange with Auckland Transport to have buses on Waiheke meeting all their sailings, and their sales space in Auckland was “problematic”. 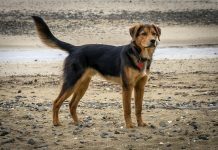 “Despite our best efforts, we simply ended up unable to achieve what we needed to achieve to grow the business to a viable level,” says Mr Goodfellow. The decision to cease operating the Waiheke to Auckland ferry service was “tough – there are a lot of staff involved”. About 45 boat skippers, crew and mates and 10 land based staff will lose their jobs, but Mr Goodfellow says Explore is doing all it can to find alternative employment for its high quality and highly valued staff. The company is negotiating with Fullers for a “commercial arrangement” so that people with Explore tickets can use them on Fullers boats. 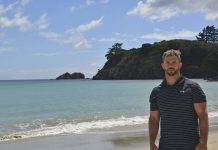 Mr Goodfellow says ceasing the Waiheke service is “very sad”, but the company takes some solace in leaving the Waiheke ferry situation in “better shape” than when it started, with Fullers having added more frequent sailings since Explore began operating. Explore Group will now focus on its core business of tourism, offering sailing experiences in Auckland and Sydney, investing further in its Bay of Islands operation, and taking over as the sole owner of Australia’s Hamilton Island tourism operation. 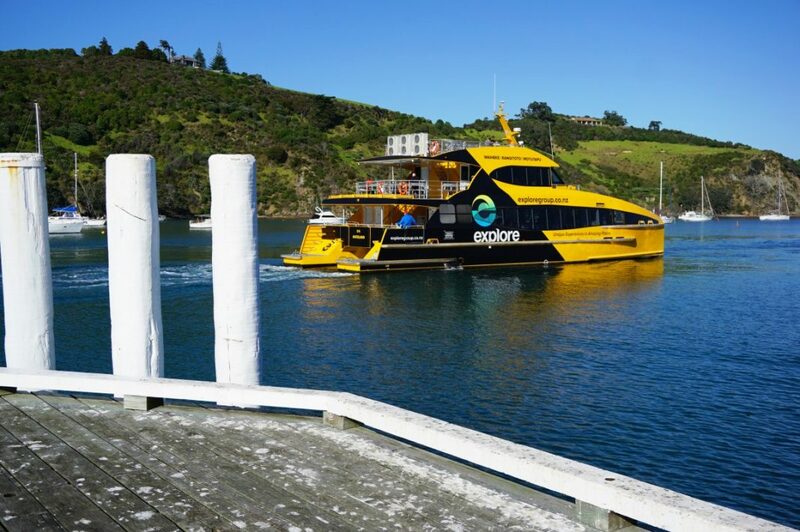 Ferry Users Group chairperson Daniel Silva says Auckland Transport’s “inaction or incompetence” in failing to provide adequate facilities for Explore has probably been a contributing factor in the demise of Explore’s Waiheke service. “It’s a very sad loss and it’s disappointing that they were discriminated against in the wharf allocation and buses. 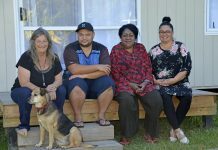 “It’s a sign of how dysfunctional Auckland Transport have become – there is a crisis at Matiatia with parking and they are doing nothing and say that they plan to do nothing. “We’re being treated like rubbish,” says Mr Silva. Auckland Transport has not given the competitor to the Fullers ferry service a “fair go”, he says. However, Mr Silva believes Waiheke is a “goldmine for transport” and is optimistic that another ferry operator will enter the picture in the near future. Previous articleNo more plastic? Fantastic!